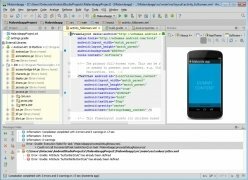 Download Android Studio for free and discover the new integrated development environment for Android based on IntelliJ IDEA, considered as the best Java development environment. 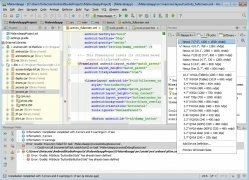 IntelliJ IDEA by JetBrains is a Java IDE, branded as "intelligent", that allows us to write and debug code collaboratively in an intuitive manner. 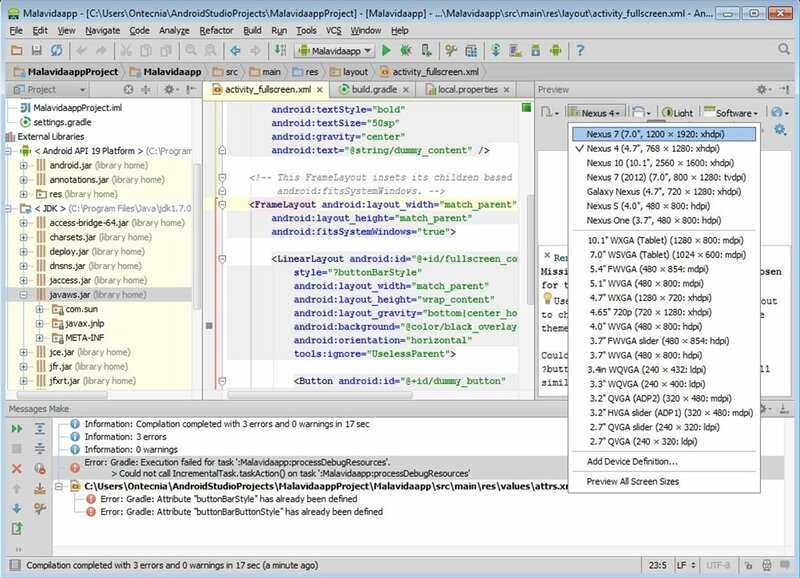 Android Studio takes the best virtues of IntelliJ IDEA to integrate them into its development environment for Android applications. 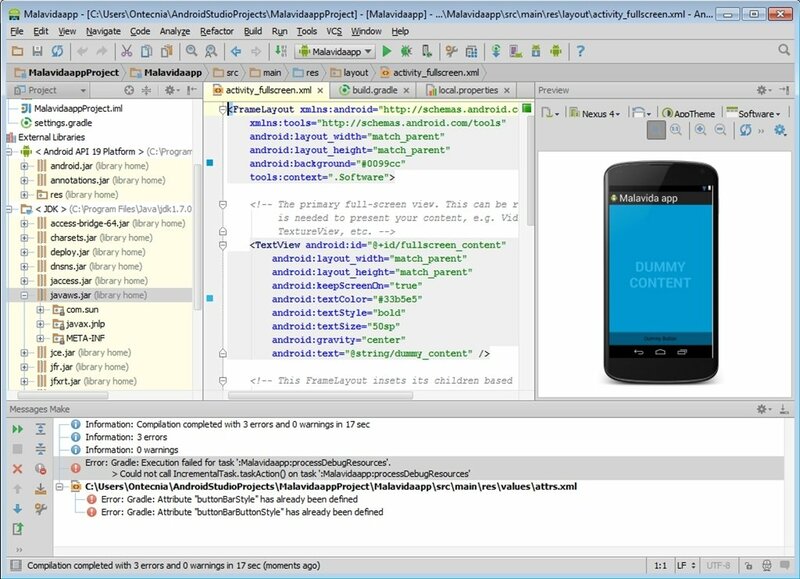 Android Studio includes all the tools necessary to make the creation of Android applications as simple as possible. 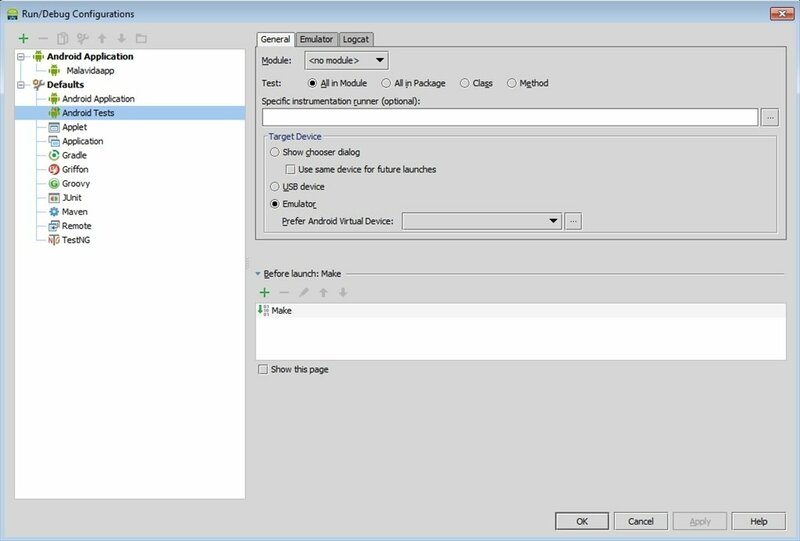 Intuitive interface based on drag & drop technology. 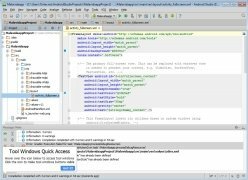 Powerful code editor based on IntelliJ. Emulator that integrates the latest Android system image available. 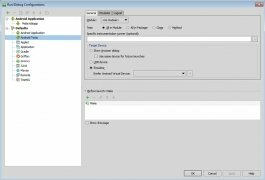 Emulation allowed in the different resolutions supported by Android. 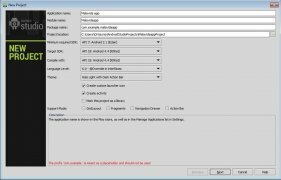 Integration with Google Cloud Messaging. 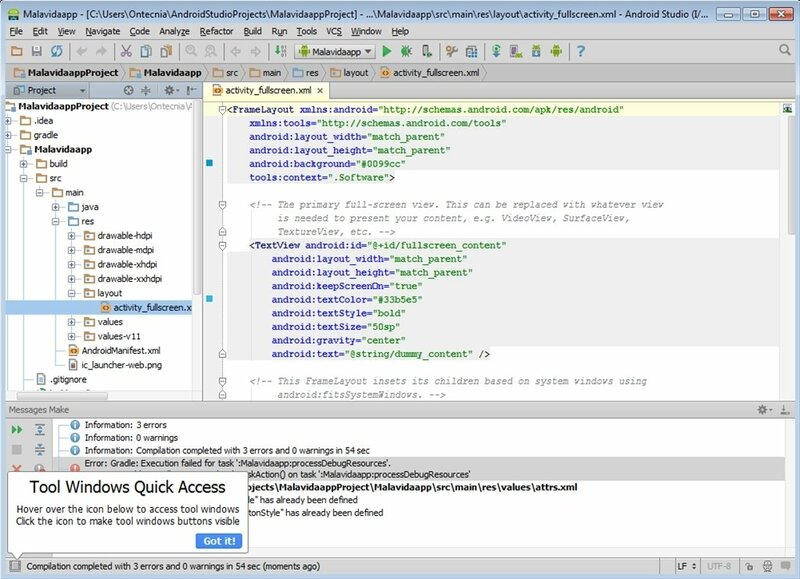 If you are into developing apps for Android, you need to download Google's IDE, Android Studio.